After careful harvest the grapes were stalked, pressed, and the juices were separated from the grape's skins by decanting at low temperature. After achieving the desired clarity, the alcoholic fermentation is initiated at a controlled temperature between 16°C and 18°C for 20 days. The batch aging in stainless steel tanks under temperature control until bottling. 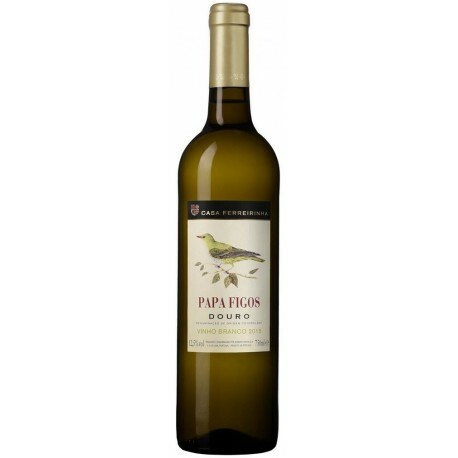 Store at a temperature of 15 ° C. Serve at a temperature of 10-12 ° C.
Tapada do Chaves is a fresh-faced white wine from Alentejo with a pale bright colour revealing peaches and citrines on his flavours, rounded by ripeness, although with an attractive tangy aftertaste. 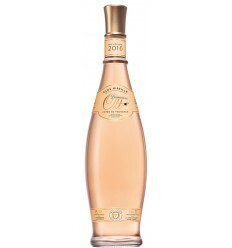 It is a modern wine of great freshness and aromatic expression, with great volume and balance. 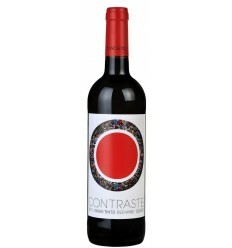 Citrus fruits and floral aromas with a great acidity and freshness. 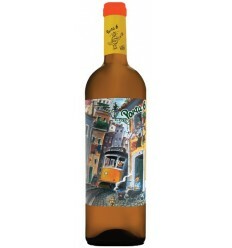 Quinta de Santiago Alvarinho is an elegant and complex white wine from the Vinho Verde region. Of intense aromas and tropical fragrances, it is a structured wine, intense with a great minerality and an excellent acidity. Quinta de Santiago Alvarinho Reserva is a white wine of great aromatic complexity and mineral structure. 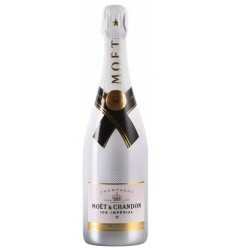 It combines ripe white fruit aromas with citric scents, as well as fragrances of spring flowers. 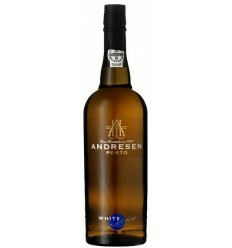 It is an intense wine with aromas of good wood and a fantastic acidity. Citrus yellow color. 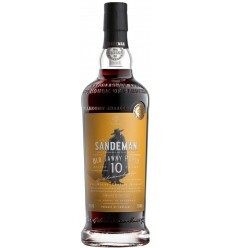 Powerful fragrances and great intensity of citrus aromas, tropical, but with a great complexity. 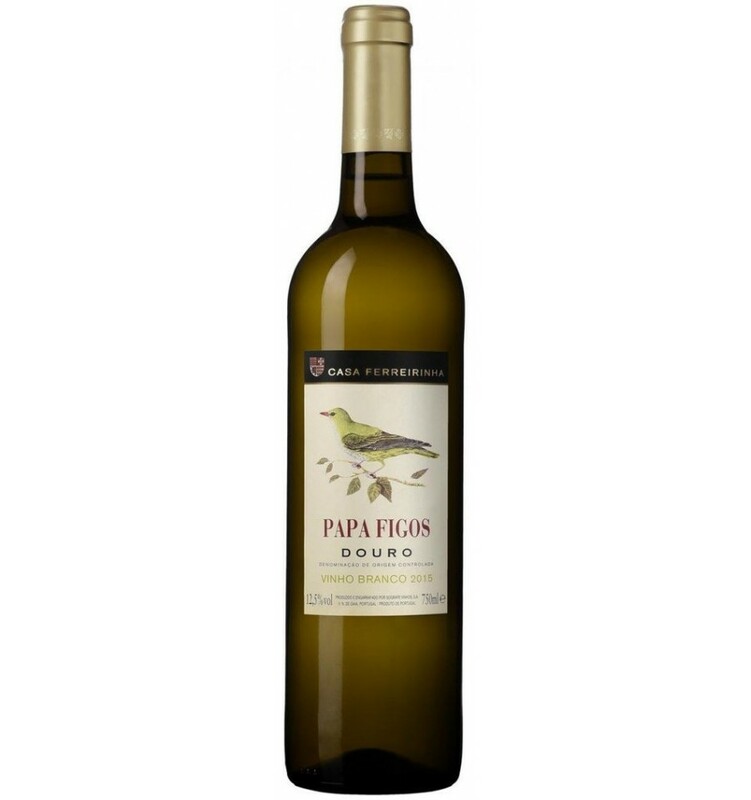 Full bodied, fantastic structure and deliciously bitter and dry finish, typical of the Alvarinho variety.